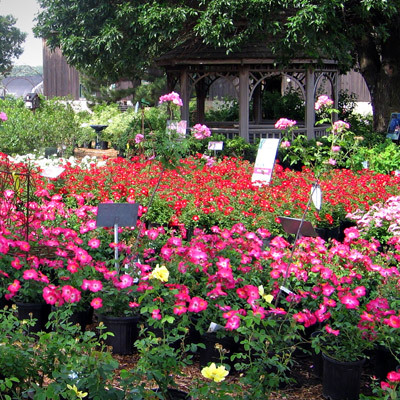 Oakridge Nursery & Landscaping, Inc. is a complete retail garden center with over 700 varieties of shade, ornamental, evergreen and fruit trees, shrubs, perennials, and annuals. 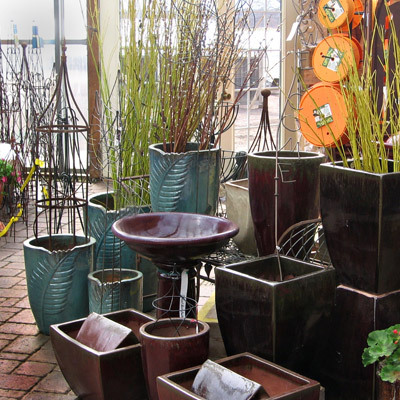 Our team of designers and green thumbs can help add layers of color and vibrance to your outdoor living environments. 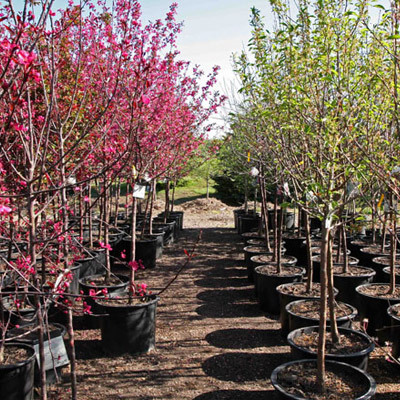 From seedlings to balled and burlapped, our top-notch trees come ready to plant. We also provide you with the know-how to care for your new tree. We'll help you pick shrubs to fit your landscape's style, and explain the sunlight and water requirements for each type of shrub. Invest in your landscape or garden with plants that come back looking more beautiful year after year. Our annual plant selection is diverse and their colors vibrant. 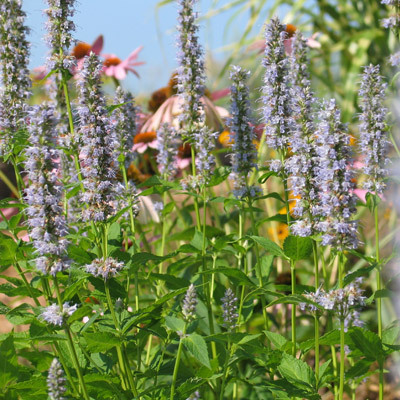 These plants will add beauty, fullness and flare to your garden. 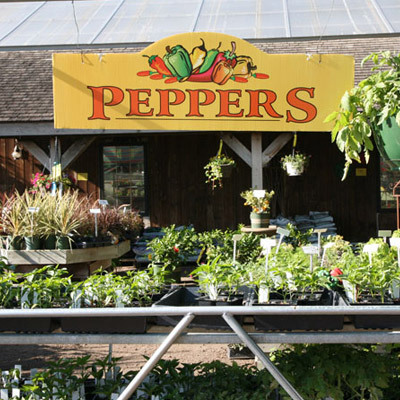 From vegetables to fresh herbs, we have everything you need to grow and care for a bountiful, home-grown harvest. We have hundreds of decorations to add color and style to your home's entry ways and landscapes. We also plant and deliver seasonal pots. Are you a purple genius? How about a pink flirt? Welcome these color characters and more to your home with the HGTV Home Plant collection. Create your shopping wish list using our nursery itinerary system. 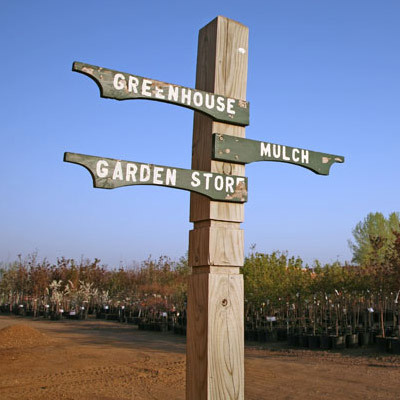 You'll find everything you need for your landscape and gardening project, and see where the items are located in our store. View our complete stock and create your shopping itinerary now. 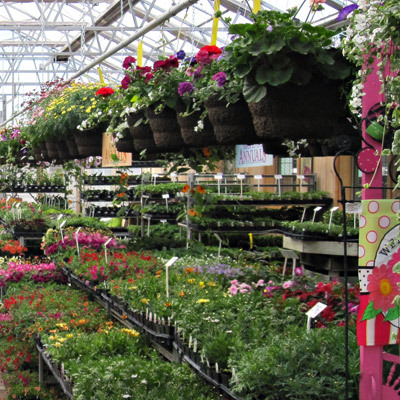 Our nursery staff has the green thumb experience and know-how to help beautify your home's entryway, landscape, or outdoor living environment. Whether you're looking for colorful, seasonal potted arrangements, or need pointers for your do-it-yourself landscape project, we're here to help. Daemon has been with Oakridge Nursery since he could walk. 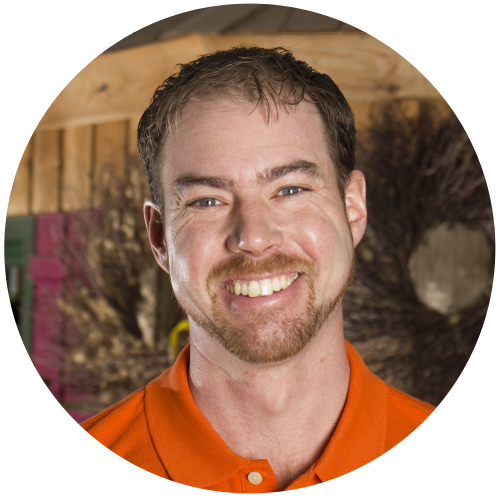 After earning a Bachelors of Science degree in Landscape Design from South Dakota State University in 1999, he was promoted to a landscape designer and has been planning residential projects and commercial developments since. Daemon specializes in decks, gazebos, ponds and patios and is recognized as a South Dakota Certified Nurseryman. Annette started with Oakridge Nursery in 1996. 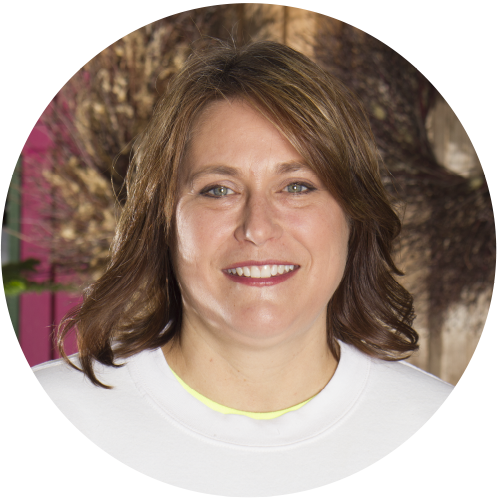 She is our store manager and oversees the ordering of product for the store which includes annuals, perennials, and retail items. She loves rustic décor and anything natural when it comes to displays and design. Donna started with Oakridge Nursery in 1997. She is the assistant greenhouse manager. She specializes in container and vegetable gardening. She loves the color that annuals bring to a yard and does special order containers. Donna is creative at building display features for the store. 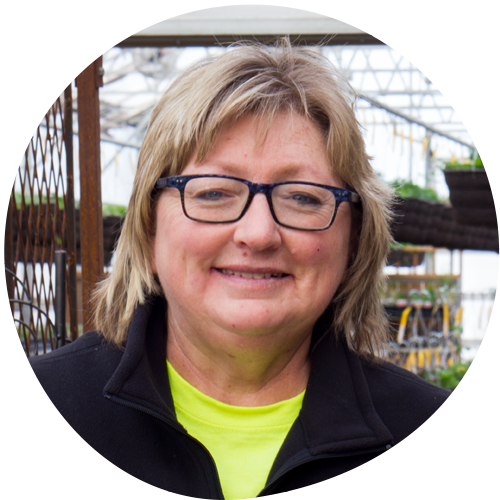 Julie has been with Oakridge Nursery since 2002. 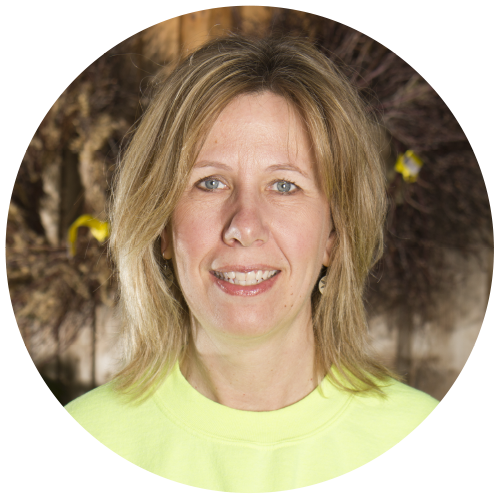 She started working as a part-time seasonal employee concentrating in the growing, maintaining, and selling of perennials. With the continued additions and installation of Point of Sale, Julie's position has became a full time year round position. 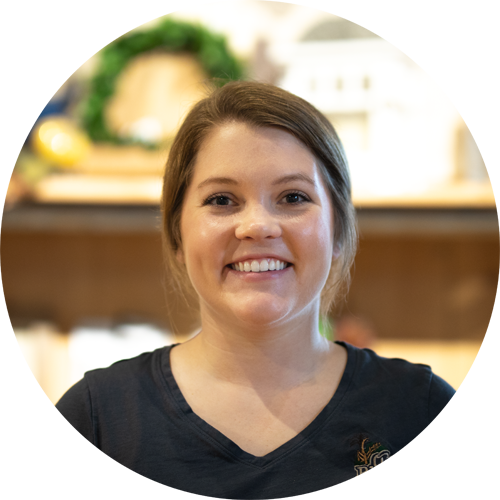 Kaitlynn started with Oakridge Nursery in the Spring of 2015, after earning her Bachelors of Science degree in Landscape Architecture, she began working as an on-site crew foreman. Kaitlynn's hands on experience with landscapes then lead her to manage the Maintenance Division. She enjoys being able to help client's through all four-seasons with their landscapes. Over the years, our annual events have grown into family traditions. Oakridge offers specials for occasions such as Mother’s Day in May and our Pumpkin Pickin’ Party in October. View the complete lineup of events and specials.